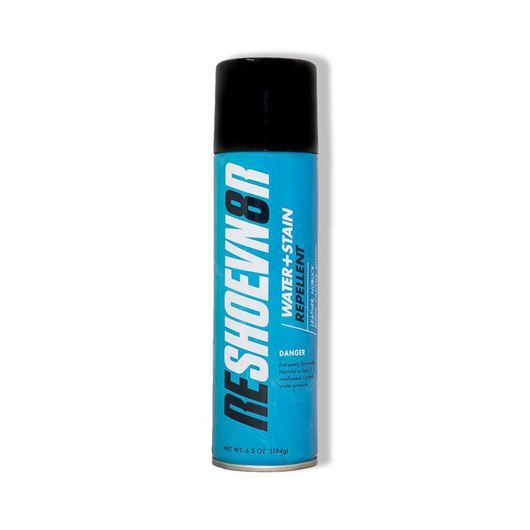 Introducing individual sneaker wipes by Reshoevn8r the ultimate sneaker cleaner! 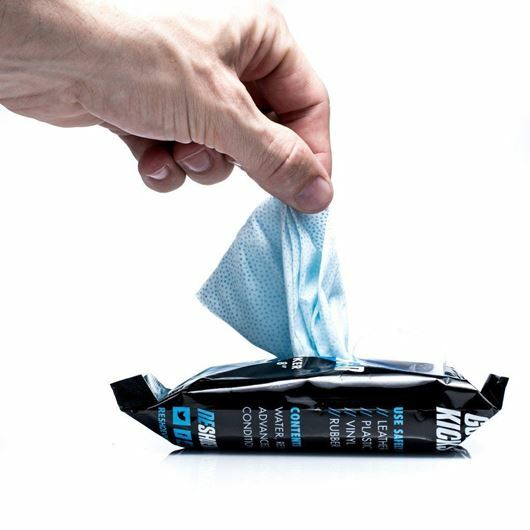 10 individual wipe packets per box Now when you're on the go you can easily take your favorite shoe care products with you. 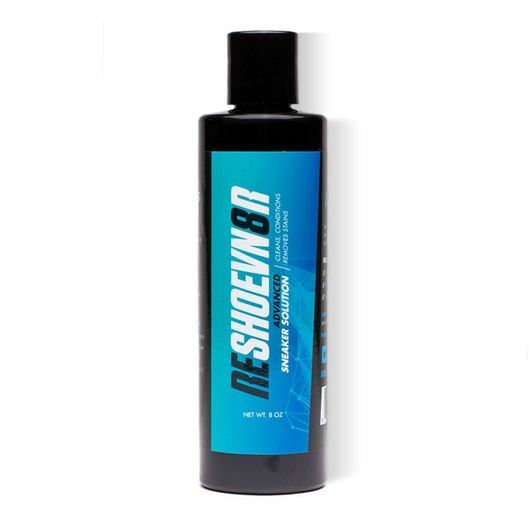 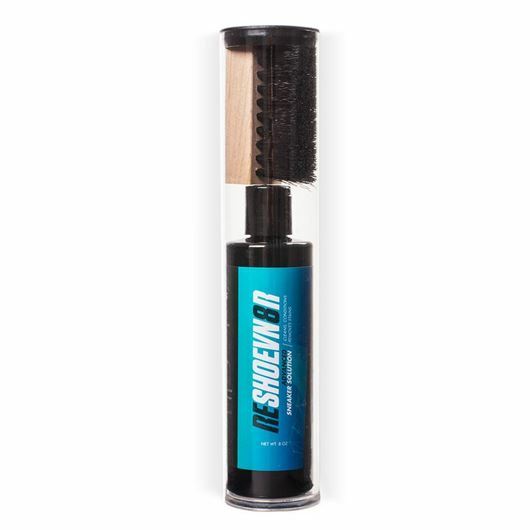 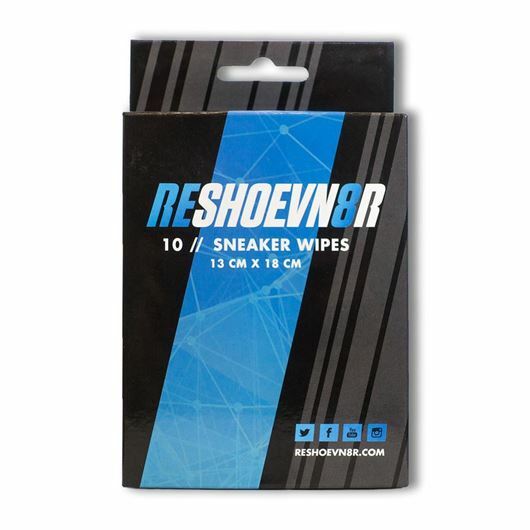 Reshoevn8r Sneaker Cleaning Wipes perfect for on the go, cause you never know when you just might need them. 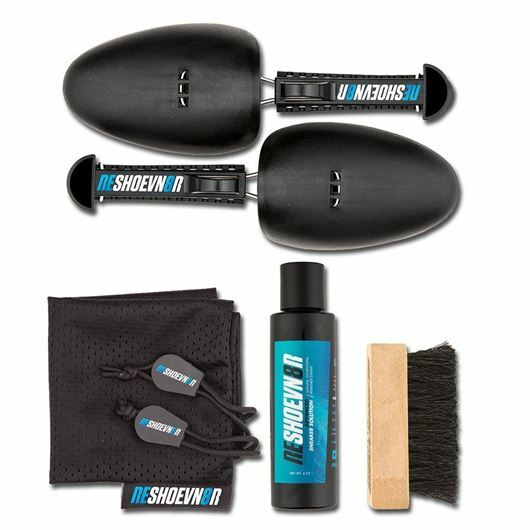 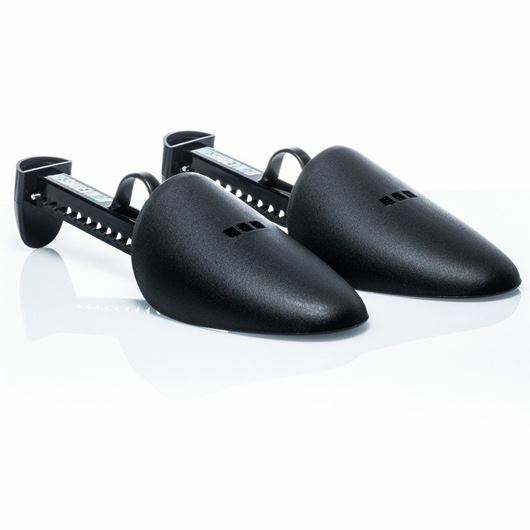 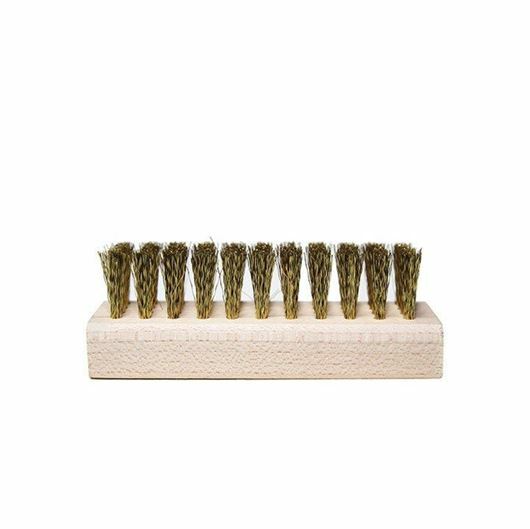 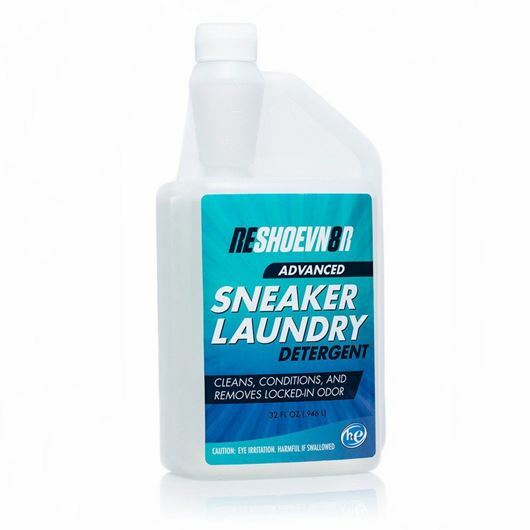 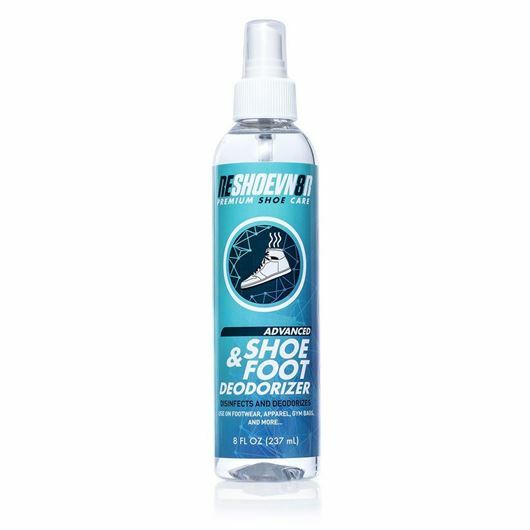 Reshoevn8r's patented sneaker laundry system is the perfect kit for most sneaker cleaning needs, whether you're looking to do a quick clean, or a deep clean and toe box decreasing this kit does it all!